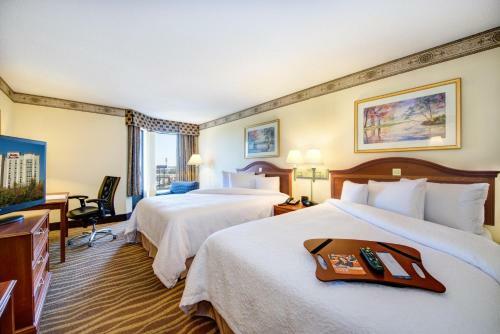 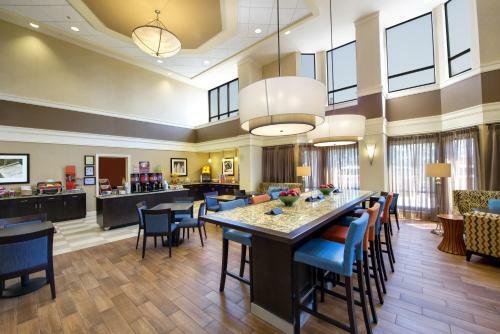 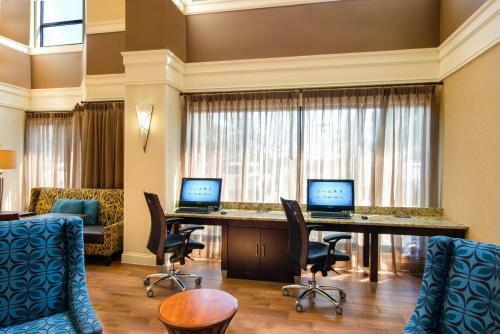 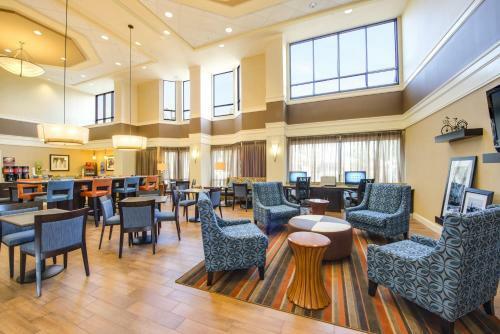 "This Atlanta Airport Hotel is only 2 km from Atlanta Hartsfield-Jackson International Airport and offers a free airport transfer service. 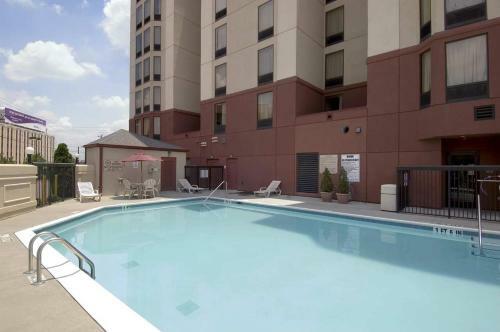 This non-smoking hotel offers a hot daily breakfast and an outdoor pool. 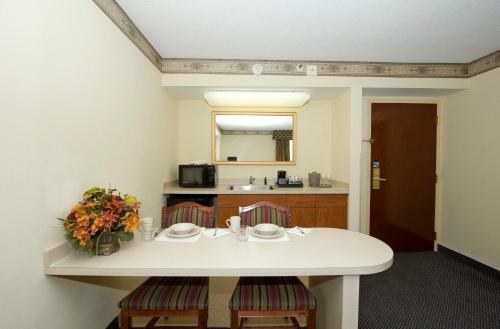 Hampton Inn & Suites-Atlanta Airport North-I-85 features free WiFi and a refrigerator and microwave in every guest room. 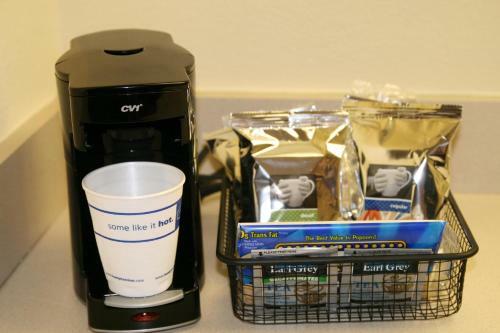 A coffee maker and a flat-screen TV are also provided. 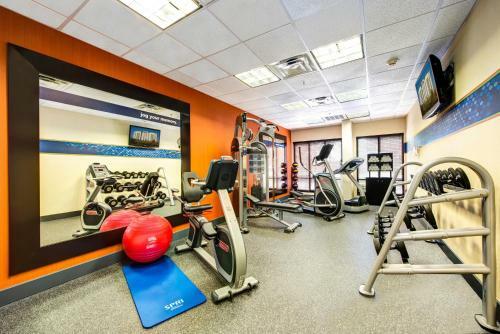 A fitness centre and a business centre are available at the Atlanta Airport North Hampton Inn & Suites as well as free parking for guests. 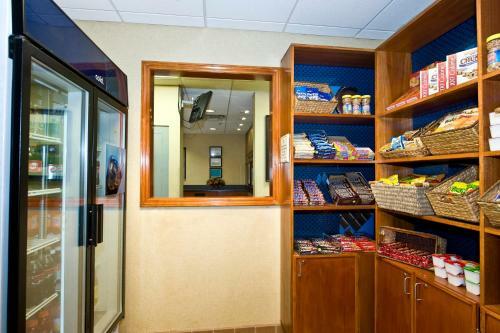 A launderette and same-day dry cleaning services are offered. 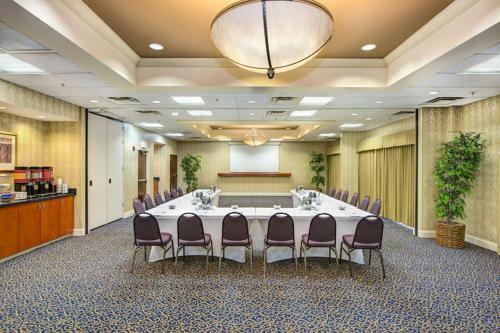 The Georgia International convention Center is less that 5 km from the Hampton Inn near Atlanta Airport. 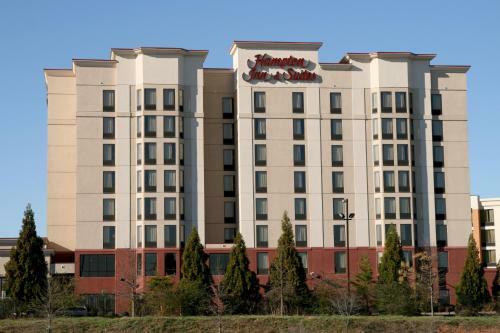 Six Flags over Georgia theme park is 24 km away. 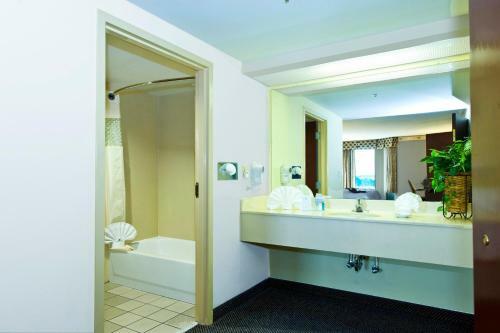 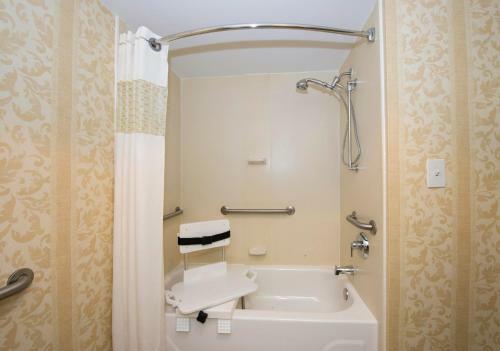 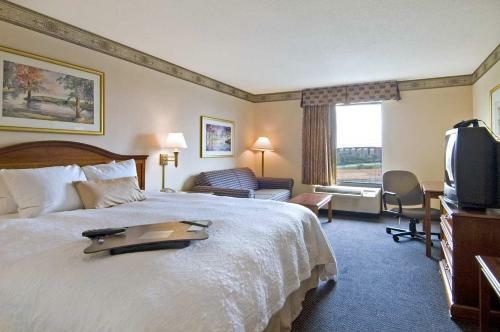 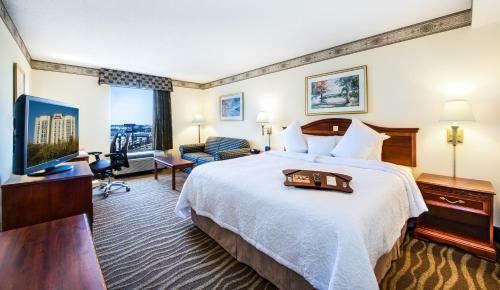 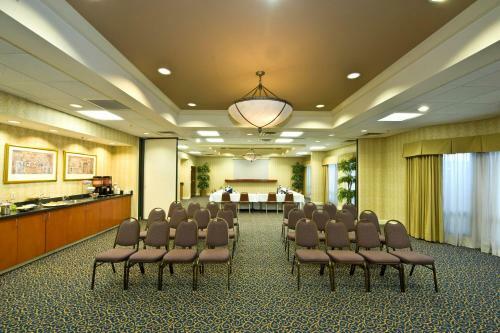 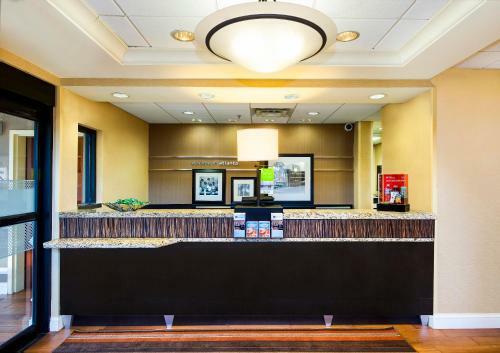 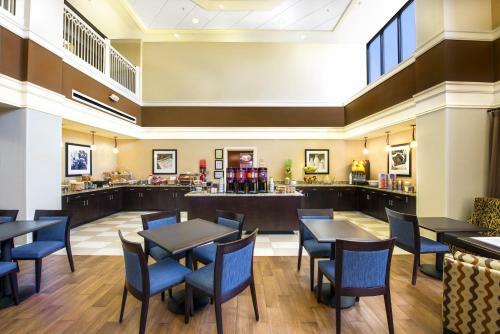 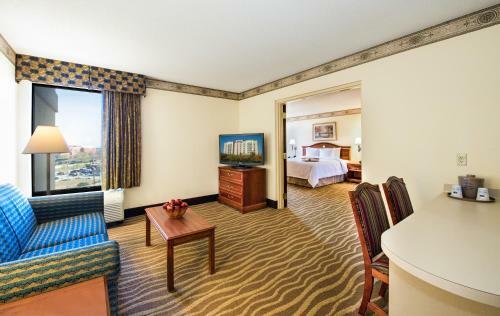 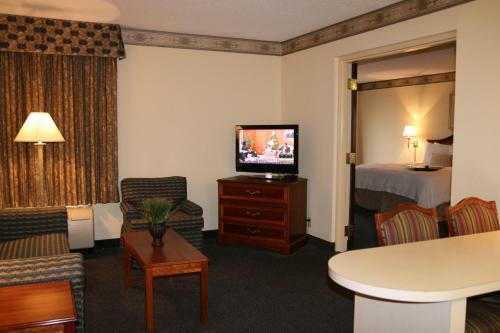 the hotel Hampton Inn & Suites-Atlanta Airport North-I-85 so we can give you detailed rates for the rooms in the desired period.